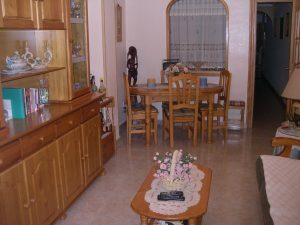 Welcome to the Torrevieja property page here on Rent To Buy Spain. 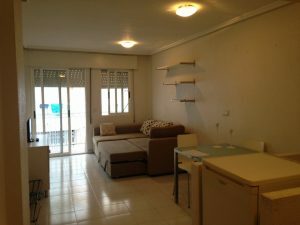 This is the page where you can find our selection of villas, apartments and property for sale in Torrevieja. We work hard to ensure that all information is correct on every listing. With our local knowledge it has never been easier to buy a property in the area. 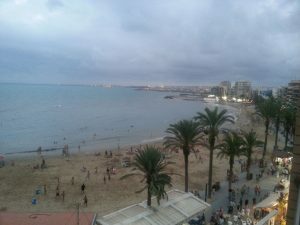 Torrevieja is a city in the Southern part of the Costa Blanca. It is located on the coast in the Valencian Community and up until the recent influx of European residents was mostly known for producing salt. 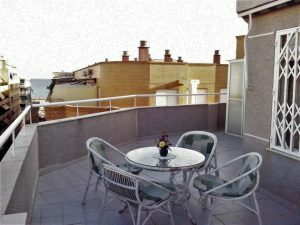 The name Torrevieja literally translates to old tower. A throwback to the very beginnings of the area where it simply was an old tower, the modern city could not be further from this though. The community is metropolitan and thriving with cafes, bars, restaurants, and a whole host of amenities to keep you entertained. 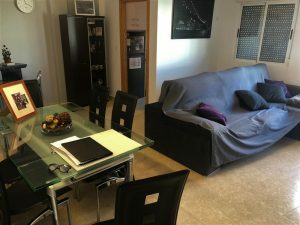 If you are already renting or not sure whether buy a property in Torrevieja is for you, then rent to buy can be the perfect way to solve both issues. Many times if you are renting this prevents you from being able to lay down a large enough deposit. 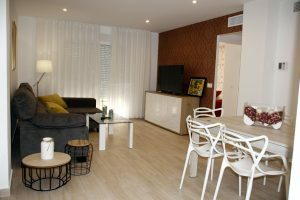 Rent to buy deducts the rent from the final asking price and makes property in Torrevieja much more accessible to everyone. For those undecided on the area rent to buy also affords the buyer time to make a more rounded decision while renting the home they wish to buy. 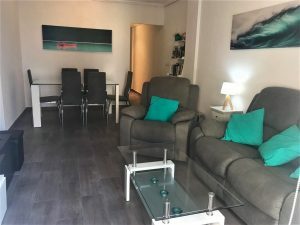 It can be a great help to see what it is like to own your property in a location rather than holiday in rented accommodation. 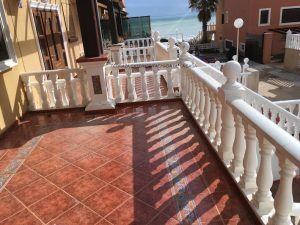 We look to update our properties regularly so make sure that you check back for any new properties for sale in Torrevieja. It is a great place to invest. The climate ranges between an average temperature of 15 and 30 degrees in the Winter and Summer respectively. This is an ideal location for a holiday home or to live all year round. 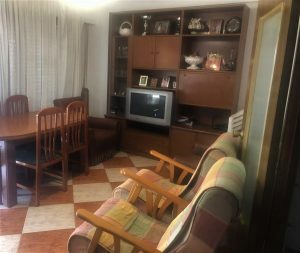 For more information feel free to browse through our listings or contact one of our members of staff and we can help you find your ideal property in Torrevieja.